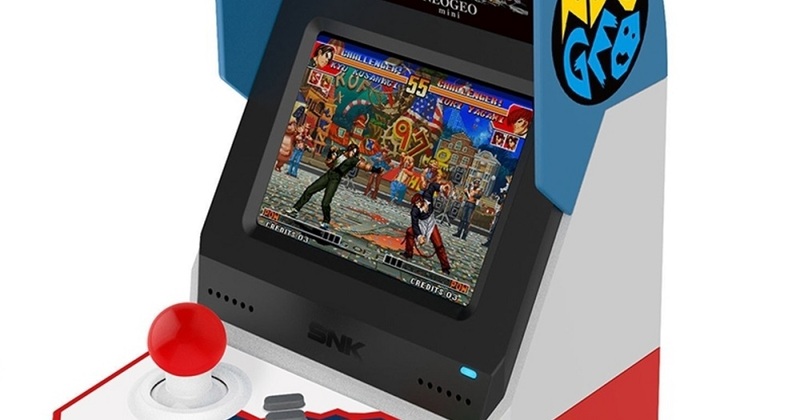 SNK have finally revealed a Japanese release date and retail price for their cutesy arcade unit, the Neo Geo Mini, which will be arriving on store shelves in surprisingly short order. Speaking in a press statement on their official website, SNK announced that the portable device will launch July 24 in its native Japan, at a cost of ¥11,500, which is a little over $100 USD. The Neo Geo Mini includes 40 classic SNK titles, although the games featured differ slightly from those featured in the Western version of the console. No date was announced for the Neo Geo Mini's worldwide debut, but at least now we have a rough price-tag estimate to work worth. 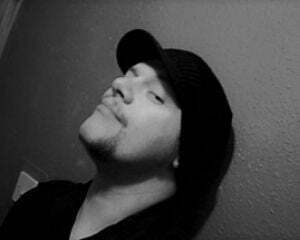 No doubt we will be seeing the console in our neck of the woods before long. Pre-orders for the Japanese model are now open at various online outlets.